warm taste, flavored creams, and sweeteners. Like any relationship that was no longer serving me, it was time to let it go. I tried the gradual release, and quitting cold turkey, but I'd wind up drinking it again. Then I realized the bloating and dry skin was far from cute. My coffee-free journey was not an easy task, but I managed it with discipline, a focus on the long term benefits of releasing coffee, and the realization that if I'm going to lead people towards living a calm and healthy lifestyle, I had to do the same. Being a coffee addict wasn’t going to cut it. On my path to living coffee-free I found some great options that took the place of my beloved cup of Joe. If you want the coffee taste without the caffeine, try Pero. It’s a natural caffeine free drink that's blended with malted barley, chicory, and rye. 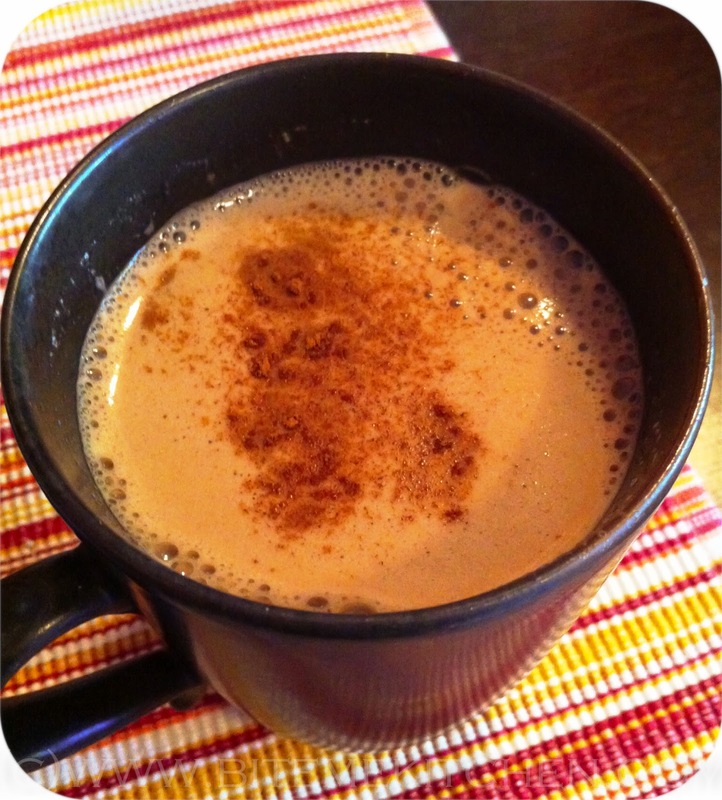 This drink works like instant coffee and will give the taste of coffee without the side effects. Yerba Mate Tea is very high in antioxidants and known as an overall healing drink. It is packed with vitamins A, C, E, B-1, B-2 and B-complex, calcium, iron, magnesium, amino acids and silicon just to name a few. This drink is known to aid in weight loss, improve mental awareness and naturally enhance energy. 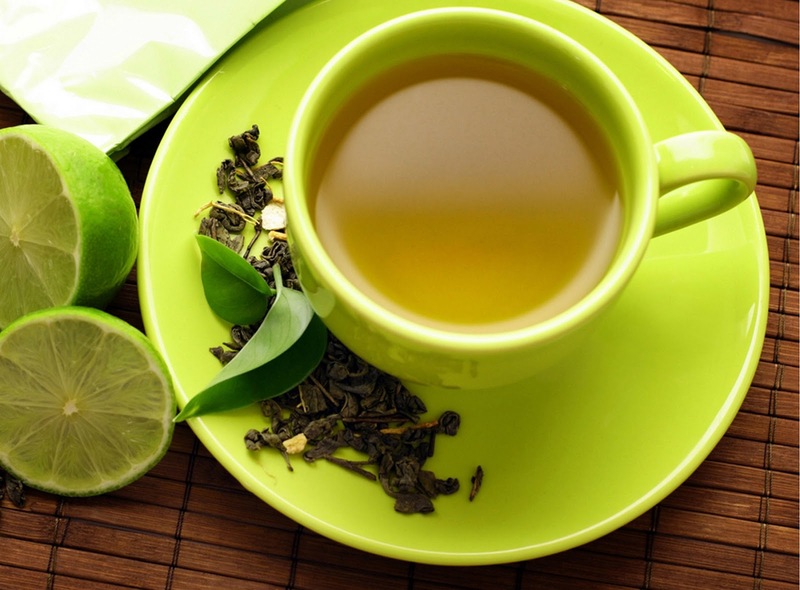 Known as the least processed tea with the highest antioxidant levels. 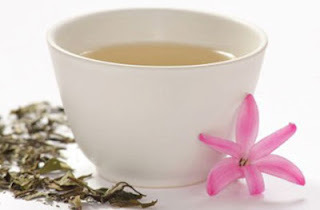 White Tea is known to aid in cancer prevention and lower blood pressure. Due to the high level of antioxidants, it helps fight against free radicals and is wonderful for the skin. 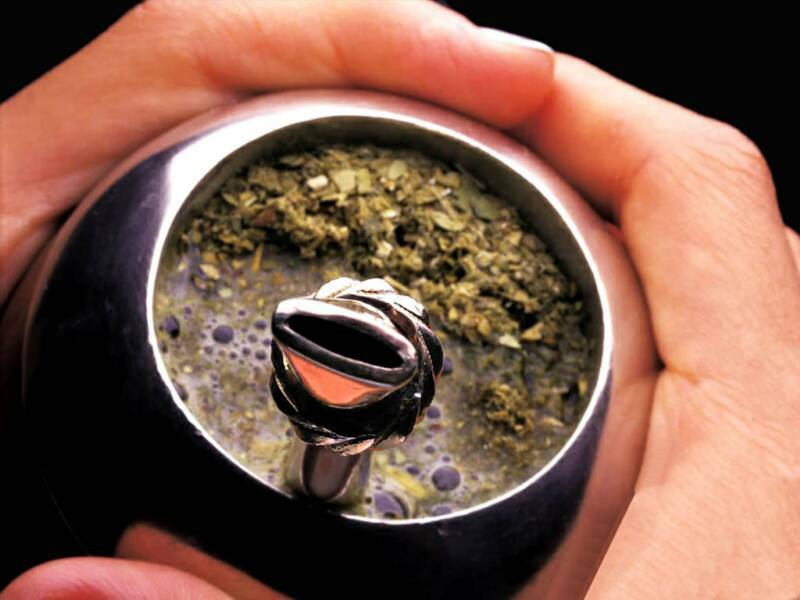 This drink is also known to strengthen bones, teeth, and gums. A tradition in Chinese medicine, Reishi Mushrooms are known to support the immune system, lower blood pressure, improve circulation, and help relive cough and asthma. A wonderful drink that's known to promote a healthy nervous system as well as strengthen teeth, bones, and promote healthy skin. 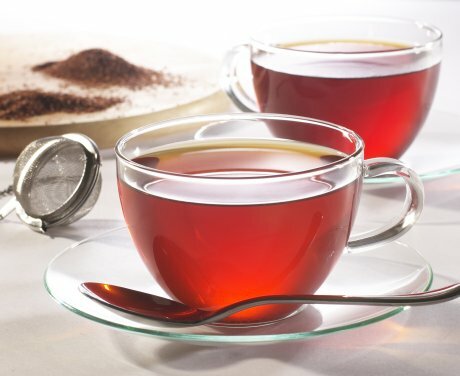 Rooibos Tea has many minerals such as calcium, manganese, fluoride, and zinc, just to name a few. 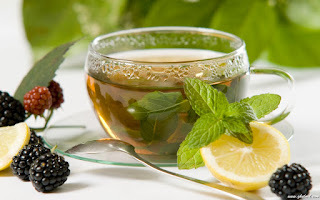 You can drink it throughout the day as it's an energizer in the morning and also has properties that will help you relax in the evening. This beverage has minimal caffeine and a plethora of healthy benefits. Packed with antioxidants and agents that reduce the risk of disease, this tea will improve your digestion, energy and skin.